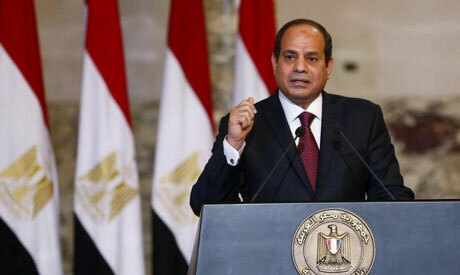 Egypt’s President Abdel-Fattah El-Sisi has condemned “in the strongest terms” the “vicious” terror attack on two mosques in New Zealand on Friday which killed at least 49 worshippers. The president stressed the importance of exerting efforts to boost and consolidate the values of peaceful coexistence, tolerance, and accepting one another. Gunmen attacked two mosques in the city of Christchurch during Friday prayers, in what Prime Minister Jacinda Ardern later described as a terrorist attack. New Zealand police have said that a 28-year-old man has been charged with murder and will appear in the Christchurch District Court on Saturday morning. Two other suspects remain in custody. New Zealand Police Commissioner Mike Bush said the attack was "very well-planned," and said that mosques across the country would remain under police protection.